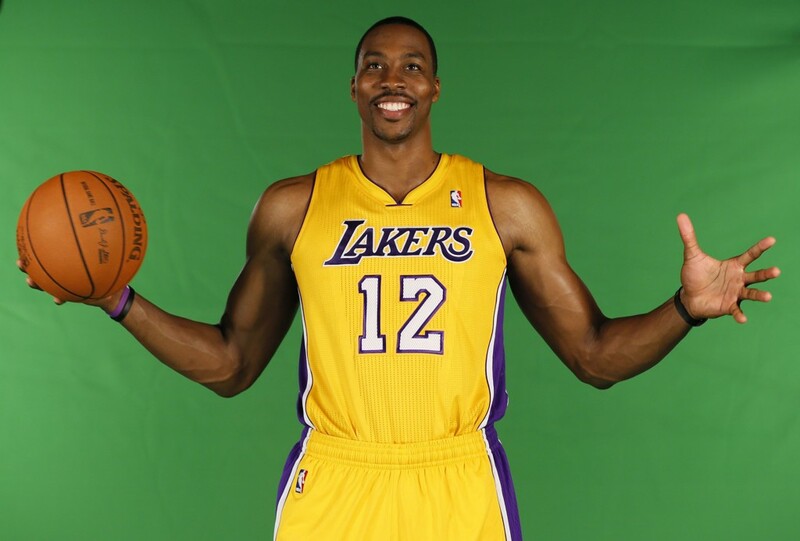 Dwight Howard came into the National Basketball Association as a star, a humble yet charismatic one at that. But last season the player with the glowing smile devolved into a locker-room blight and ultimately talked his way, his coach’s way, and even his general manager’s way off the Orlando Magic. Instead toiling on the court in the middling market of Orlando, Howard has gone Hollywood as a Los Angeles Laker, while his former coach and GM are unemployed. Instead of being one of the leagues brightest stars and most enjoyable personalities, he is being viewed as a whiny, manipulative baby who got what he wanted and then left town anyway. By all accounts, this reputation would be well-deserved. But think back with me, though, to when Howard first entered the NBA. He was an 18-year-old right out of high school entering a world of multi-millionaires, glamorous lifestyles, huge egos, and predatory groupies. Howard was a fresh-faced, respectful young man entering a world where respect is earned by paycheck size, number of endorsements, best stat lines, and most wins. Not exactly what one would call conducive to a healthy maturing process. Obviously none of this excuses Howard’s poor decision-making, but I am pushed to consider what criteria I use and what considerations I give when I form judgments. The lowest judgment bar to jump over would be to simply slap a label on someone based on the public’s perception of him. . .